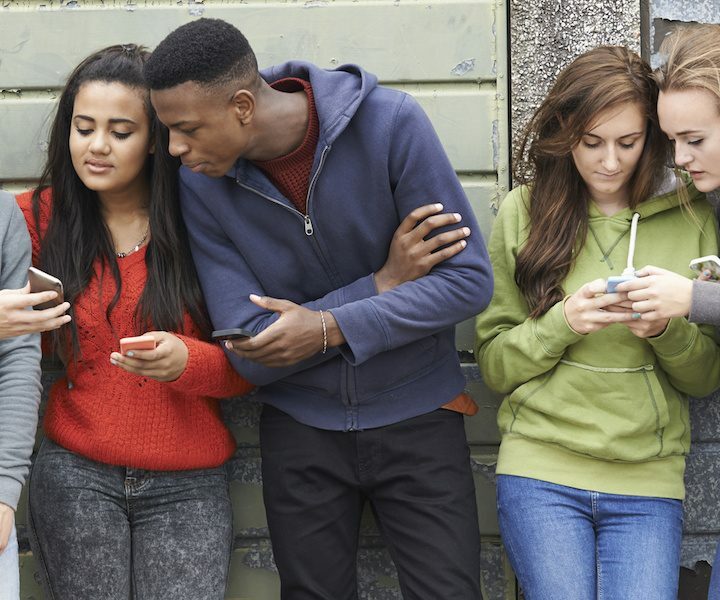 THE YOUTH CULTURE REPORT » Gen Z, “Snackable Content” & What Do We Do? Gen Z, “Snackable Content” & What Do We Do? The previous article is Going Deeper….